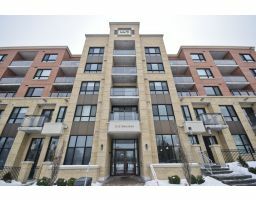 Specializing in unique homes in the most desirable neighbourhoods of Ottawa, Ontario. Whether you're buying, selling, acquiring an investment or a secondary home, I have a system that will work for you. My fresh approach to marketing properties provides my sellers with professional photography, including virtual tours, the latest in e-marketing technology and custom feature sheets and signage. My elite services also include relocation and purchasing secondary properties, whether for winter or summer getaways or retirement purposes. With my vast network of connections throughout the world, I can provide you with the necessary information to get you started in your search. "We are very appreciative and happy with how things went during the looking process with you, and where we landed. That is due in large part to your hard work, professionalism, and patience with our unique needs." "Thank you Nancy for referring me here in Oklahoma. I am settling nicely in my new home and my new life. I hope that your show season this year goes well and perhaps I will see you ride when I am back in Ottawa at some point. " 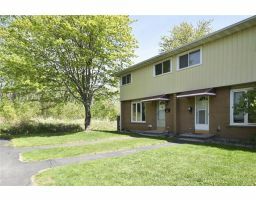 "Ron and I want to thank you for all your help with finding our new place here in Wellington. We will be completing a number or projects this winter and hope that you will come and see us when you are here in Wellington. Jim was great by the way as he took us to see a number of homes on the waterway and we choose a home with a great lot that will allow us to put in a pool. See you soon when you are back in Wellington….. thank you again for the referral." "Thanks so much Nancy! I really appreciate your help throughout this process. I will certainly enlist your help again - to sell next time around. I'll let my friends know that you are the go-to person for all their realtor needs in the future." 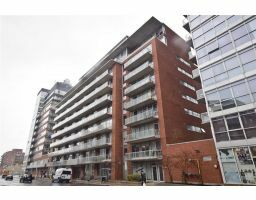 "Thank you very much for your help purchasing our Apartment in Ottawa. Especially picking up Jack to see the various places. You made buying a place by ‘remote control’ very easy. I will definitely look you up when it’s time to sell. " "“…We are both well and loving our new life in Arizona. We have occasion to mention your excellent service to us when our friends bring up the subject of frustrations with real estate so keep doing what you do very well! The house that we bought in Tucson with the money gained through the sale of my house in Ottawa has already appreciated quite nicely so we are pleased with our decision." "
"Thank you. I can’t begin to tell you how good it feels to walk into such a massive transaction and feel 100% confident that we would be completely taken care of from start to finish. You and your team are true professionals. All the best. " 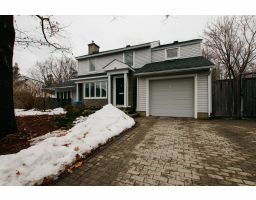 "We are so happy to have connected with you and have had such great fun to prepare and sell our house so quickly. We are grateful and hope to keep in touch. " "Thank you for thinking of us for your Canadian friends coming to Wellington this year. As you know we always enjoy the referrals that you have provided to us." "Nancy is very approachable and easy to talk to." "Nancy Benson was outstanding. We felt extremely well served by her knowledge, her thoroughness, her skill and her good advice in the closing of the sale." "Nancy Benson provides excellent service with friendliness and grace. I also appreciate how important the skills of a good agent are in looking out for your interest. Thank you very much. All contact with your staff has always been courteous pleasant, and professional." "Nancy was a pleasure to deal with. She has made the purchase of my first home an easy and memorable event. I give her an A+ for customer satisfaction." "I was ever so thrilled with the time and attention. I got exactly what I wanted in the time frame I had and within my price. Too perfect. Nothing but great things to say about Nancy Benson!" "Excellent service and attention to detail. Love our new house! Thanks Nancy!" "It is people like you, Nancy, who make life easier for young couples! We appreciate all the hard work you did for us, and we're very happy with the results." "It was the professional, thorough caring demeanor of Nancy Benson that made the process easy and worry-free." "Excellent communication and co-operation from Nancy and Brian, Nancy’s charming personality helped me often to bridge the difficult decisions I had to make. " 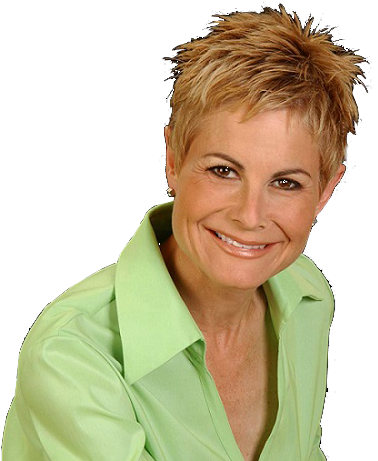 "Nancy exemplifies a professional who knows her business. She was extraordinarily patient, helpful in her analysis of properties, and seems to have the knack of matching houses to prospective owners. We are very satisfied customers - what more can be said?!" "Thanks so much for everything you've done for us! You've made buying our first home a very good experience. We have and will continue to highly recommend you." "I was delighted with the result - and, of course, the kind, considerate attention of Nancy Benson Thank you, Nancy!" "With Enthusiasm, yes, Nancy Benson is a very intelligent and understanding sales lady who persevered for 3 years in sale of our lot. I would recommend her highly." "Nancy proved to be a wonderful guide; very friendly, extremely professional, knowledgeable and patient." "As we are living in California, and we are only in Ottawa, for a limited time, Nancy was exceedingly generous with her time, and put much effort into helping us become re-acquainted with the various neighborhoods around Ottawa, and was very patient with us as we switched our perspectives on what were priorities for us in a retirement home." "Nancy always felt she was at my side and that my interests at heart. She was respective of the fact that the unit was sold. Nancy is by far the most trustworthy person that I have ever encountered." 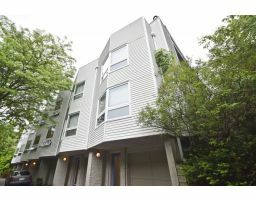 "We were very happy with the prompt, detailed and courteous service by the Nancy/Brian team. Super!" Here are some of our latest listings!